Queenstown’s cross country / freeride mecca, built and maintained by Queenstown Mountain Bike Club. 7 Mile is accessed from Wilsons Bay, about 15min drive from central Queenstown. One ‘up’ track gets you to the top of a great selection of fun, flowy XC/FR trails. 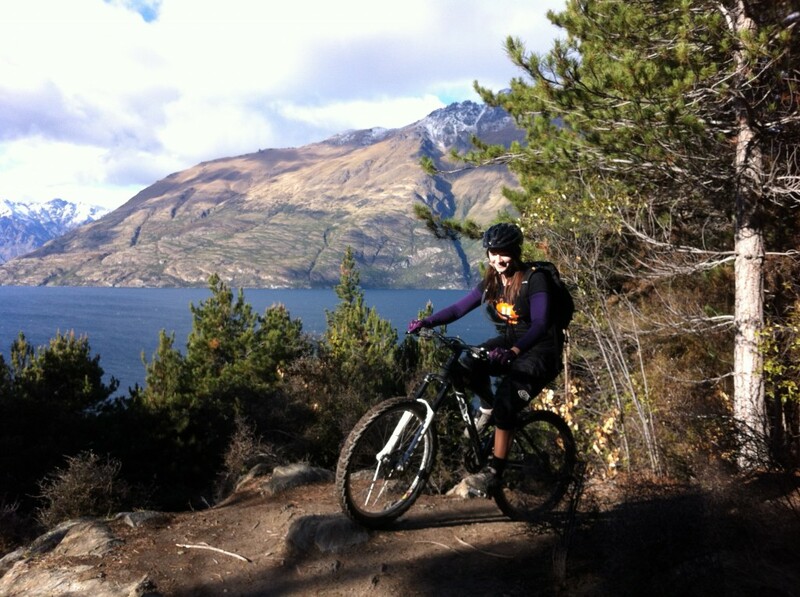 Queenstown’s cross country hub, these trails are built and maintained by the Queenstown Mountain Bike Club. With over a dozen trails to choose from, hours can easily pass by as you work through the trails one by one. This is definitely the locals xc favourite and is perfect for all levels of riders.